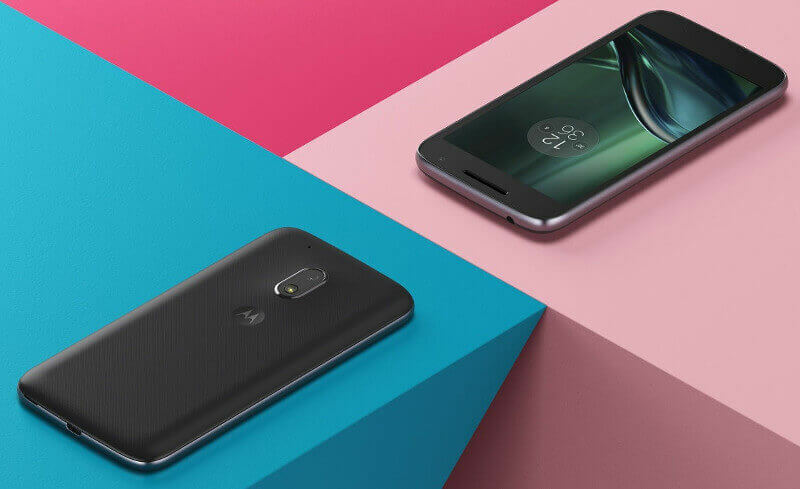 This article is all about Freeup Internal Memory Get Free Space on Android Devices. 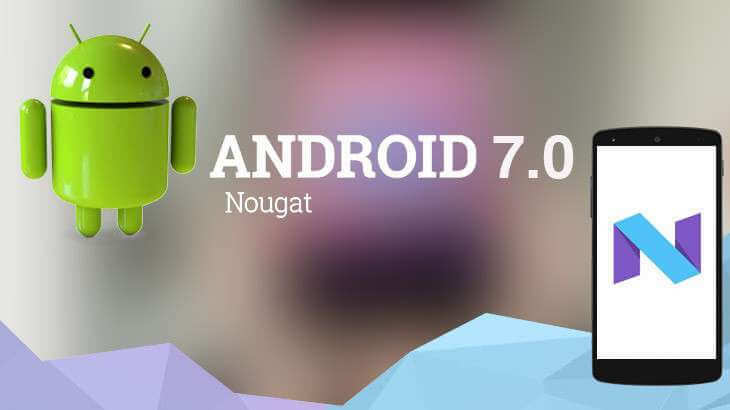 Freeing up android Phone’s space will not only help you to download more apps, songs, videos etc but will also increase the Performance of your android phone. Whether it’s music, videos or app data all takes some space of your android phone. So it is better to clean your android phone for better performance and in helping you download more music, videos etc. in the future. 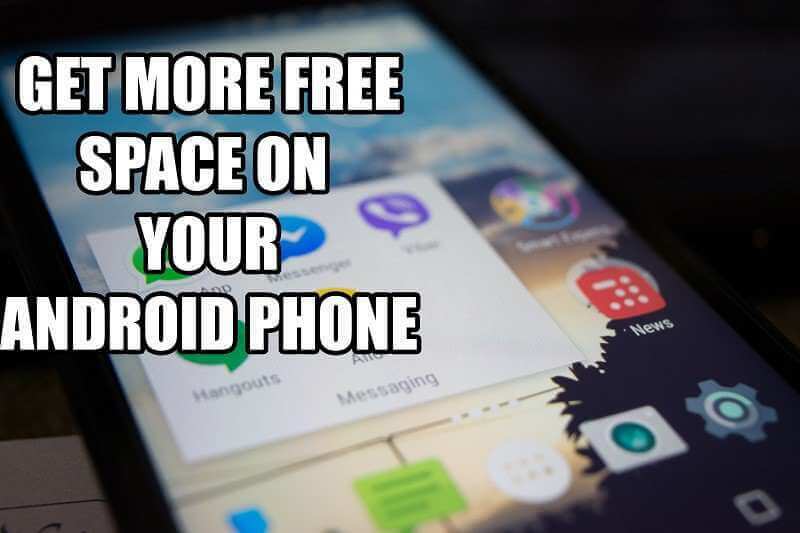 There are many ways to free up some space on your android phone but best of them are provided below with best understanding. So you haven’t used any app since a long time and it isn’t much important for your or it’s just an app that is consuming space of your android phone’s memory so it is better to get rid of that specific app by uninstalling it. 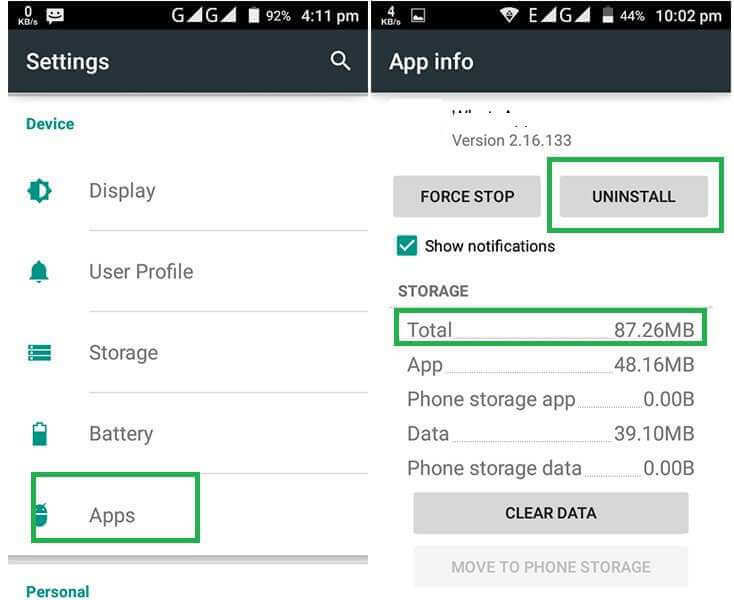 Uninstalling an Unnecessary app will surely help your increase your android phone’s storage and the date of the app will also get deleted and that could be of any size. So it’s better to uninstall these apps. For Uninstalling them there are some steps. – Go to your Android Phone’s settings and then Applications. 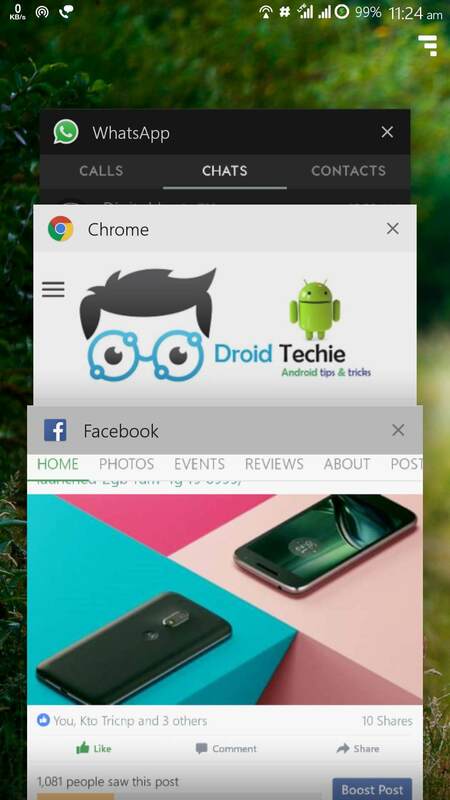 There you will find the unnecessary app and can safely uninstall them by tapping on that specific app’s name and then tapping on the uninstall option. And that will increase your phone’s storage. If you haven’t cleared your cache yet, make it a habit by clearing it often as it also takes some space of your storage. 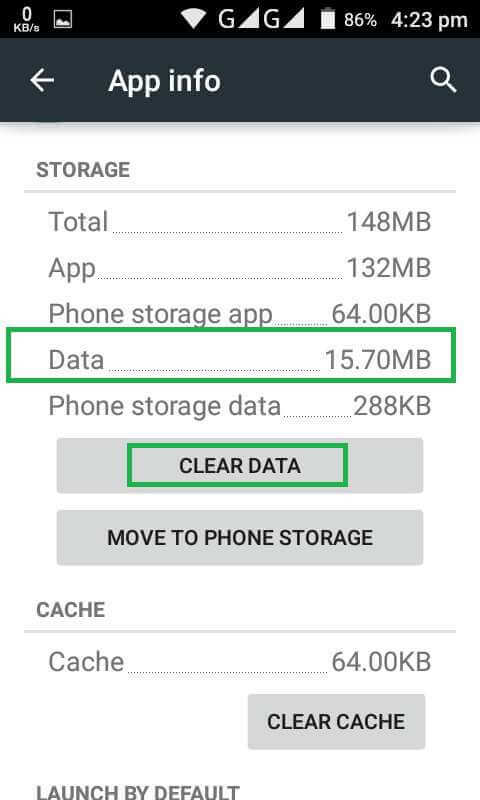 You can clear cache by going to the Phone’s Settings -> Application Settings -> Tap on the upper right corner mark and tap on ‘sort by size’. Tap on an App that takes up the most space and then tap on Clear Data. (Note: All the App’s saved settings will be reset with this option and you will have to start from the scratch). You can always upload your least used photos to the cloud storage like Dropbox or google drive and after successfully uploading your photos you can easily delete them from your phone’s storage to free up some space. This will not only backup your photos but as photos also takes some space of your phone’s storage(2-3MB per Image), you will see difference in your storage. The apps you had downloaded 1 year before are still consuming space in your phone’s storage. 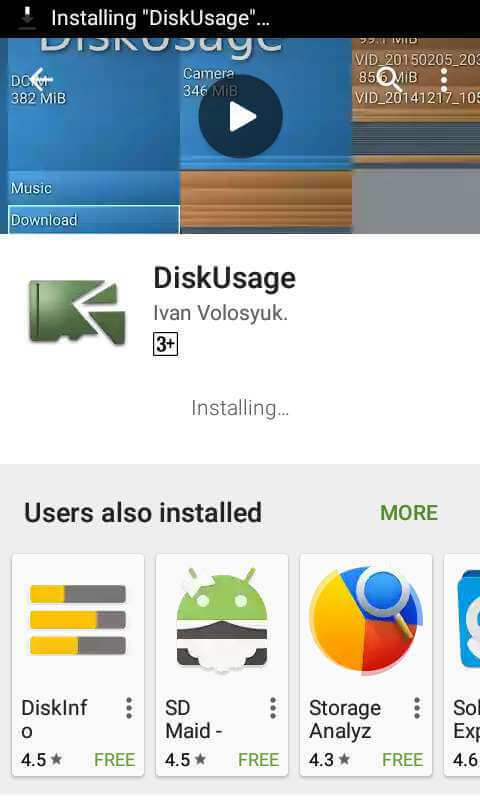 You can easily find and delete those unnecessary files with the help of this app DiskUsage. This app is being used by thousands of users and you can safely use to analyze your android phone. After analyzing it will show you details of all the old APKs, file and unnecessary data. You can decide what to delete and what not to. It is simple and very easy. These tips were simple and are beneficial if you apply them properly. Some more tutorials are yet so come so stay tuned if you don’t want to miss them.